Travel beds for toddlers are a great invention for families with small kids that make trips where sleeping arrangements may be a guessing game. Although it can be tempting to let your toddler sleep in the same area as the adults during road trips, everyone will probably sleep better if the child sleeps in his or her own comfy spot. The traveling toddler bed is also used by families who travel overseas on planes. 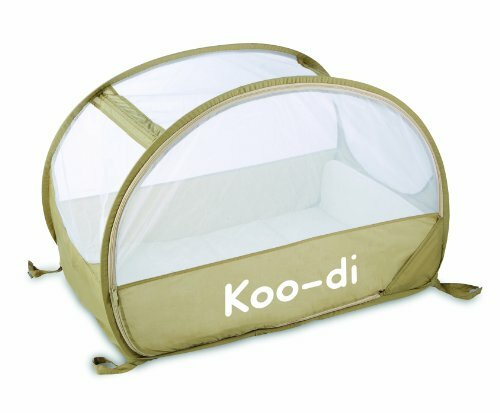 What Are Travel Beds For Toddlers? Just exactly what is this product? It is simply a portable sleep system designed to create quick, comfortable bedding for a small child while having the ability to be carried easily from place to place. Many parents enjoy the convenience of having travel bedding around in case of a road trip to Grandma’s house. Even when staying at a hotel, the toddler can be difficult to fit as far as sleeping arrangements go. The child may be too big for a baby crib, but too small for an adult-sized mattress that he or she could fall out of during the night. Choosing the right traveling toddler bed isn’t that difficult. One of the nicest types of portable toddler beds is the style that comes with a detachable mattress. They are nice for easy linen changes. This style comes with an inflatable mattress covered in soft flocking material, built-in bumper guards, air pump and tote. There are some handy accessories that can be purchased separately to go with this system; travel blanket, fitted sheets and a duffle bag on wheels for transport. Another type of cute travel bed for the small child is called the pea pod. This style is usually less expensive than the style mentioned above. 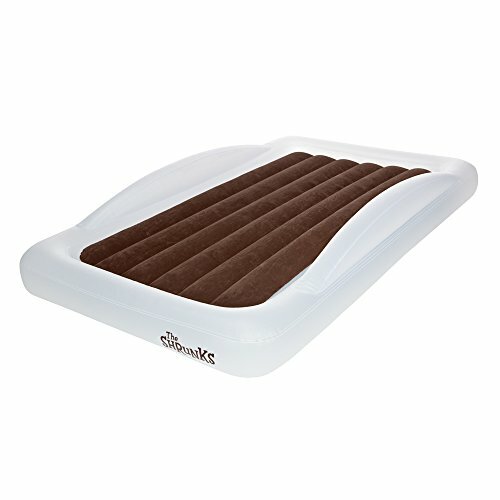 It also is an inflatable child bed that is very portable and fits easily into a suitcase for travel. It looks like a cute little round tent when open. The best thing about pod bedding is the fun a child will have getting into it. These cute pods come in great, kid-pleasing colors. Anything that makes traveling with a toddler less stressful is sure to be popular with parents; especially tired parents who are burned out from being on the road and would like to get some sleep, please. Whether a parent chooses the pea pod or the more expensive removable mattress type, these products are sure to come in handy on the road. Any toddler will feel extra-special knowing they have their very own safe, cozy bed no matter where they go.